If you are still looking for the perfect gift for your gymnast, look no further. We have hand-picked a selection of gymnastics presents, all available with speedy delivery to arrive in plenty of time! For gifts under £10, see our earlier guide here. You can’t go wrong with a pair of personalised gym shorts! Available in sizes from age 3 to age 13, these super soft Varsany shorts are perfect for practice and classes. Your gymnast will be sure to sparkle with their name spelled out in high quality rhinestones. You can even get them gift wrapped for an additional £1! 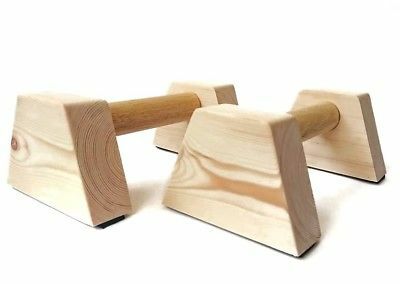 If your gymnast can’t get enough of training and likes to practice at home, these wooden parallettes will give them numerous options. For the novice gymnast they can be used for basics such as straddle levers or as a general conditioning aid. For the more advanced gymnast a wider range of practices can be done such as press handstands and handstand turns. 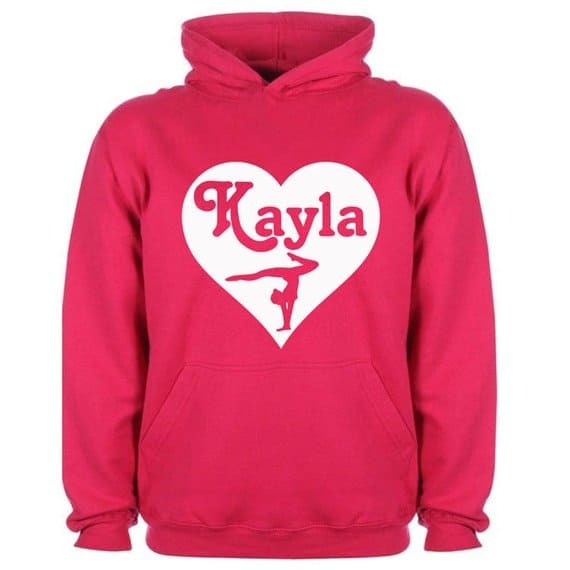 These lovely personalised hoodies featuring a star and gymnast with your gymnast’s name or nickname! They come in sizes from Age 1/2 years to Age 12/13 years, with your choice of 14 hoodie colours and 8 front design colours. Best of all they are ready to ship in 1 business day! Also available with star design instead of heart. Nowhere to hang that expanding collection of gymnastics medals? 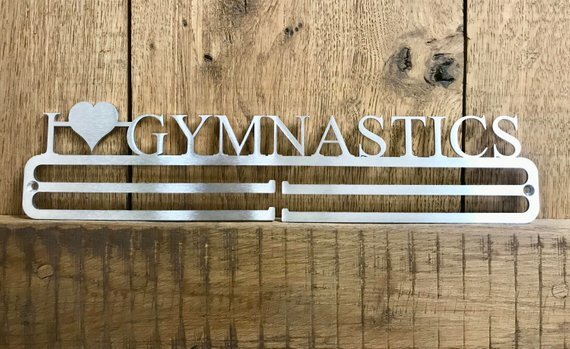 This brushed stainless steel medal hanger will hold approximately 20 medals, depending on ribbon width. 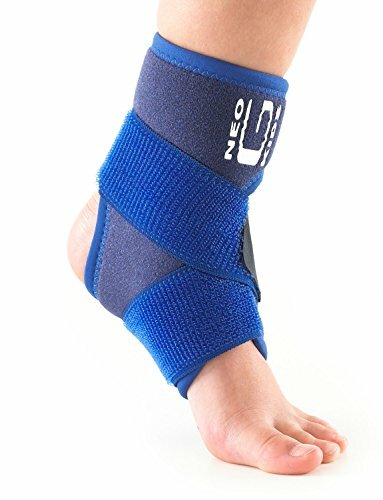 This ankle support with adjustable figure of 8 strap is specifically designed for the younger wearer and helps provide added support and compression during sporting activities – it has many positive reviews from gymnasts. What young gymnast can fail to be inspired by the amazing Aly Raisman? This hardback book offers readers an empowering message through her story, one that she learned the hard way: that knowing what you’re capable of and having the faith in yourself to doubt the doubters is key. Give the gift of relief from rips this Christmas, with Rip Stopper Balm. 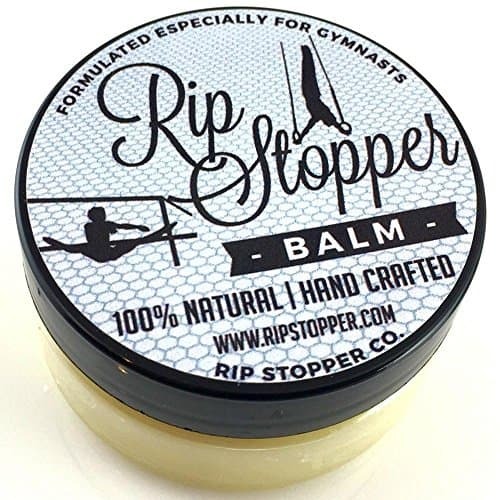 Designed especially for gymnasts, this balm helps repair damaged skin and condition skin to prevent future rips/tears. Another present for the gymnast who loves to practise at home, this Balance Board is a great way to improve balance and increase core strength. 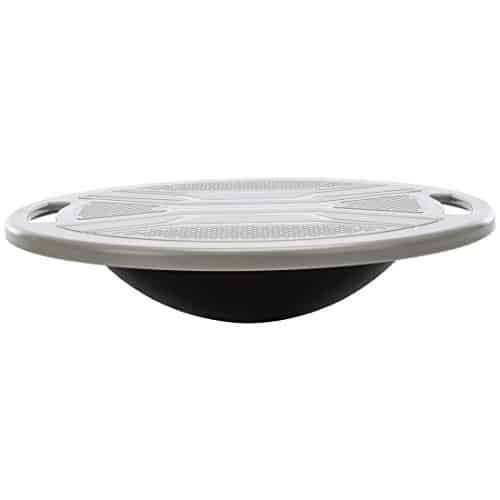 Great for balancing exercises such as Y-stands and Arabesques.